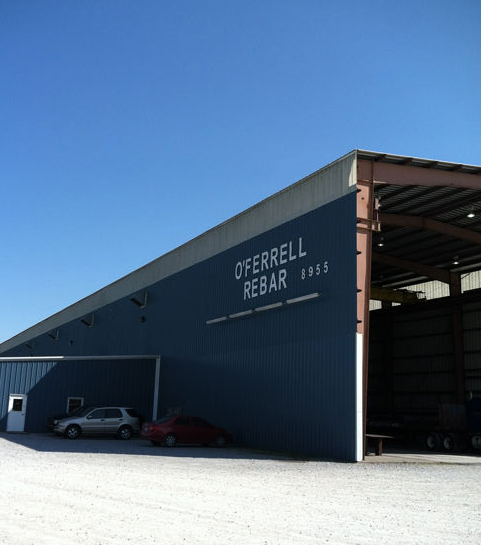 O’Ferrell Rebar has been in business since 1992, and we were incorporated in the state of Alabama in January 1993. 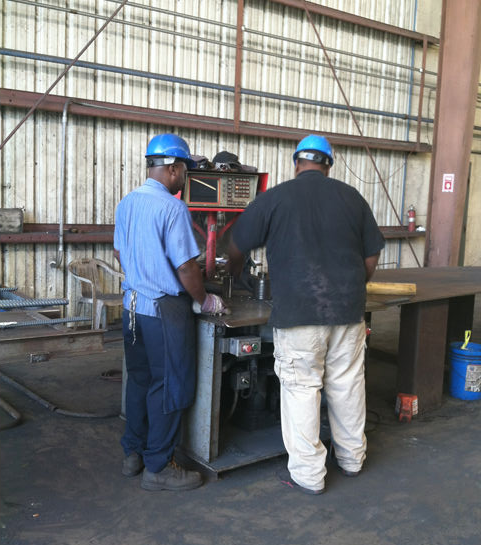 We are a family owned and operated company with four generations strong, as well as many valued employees with years of experience. 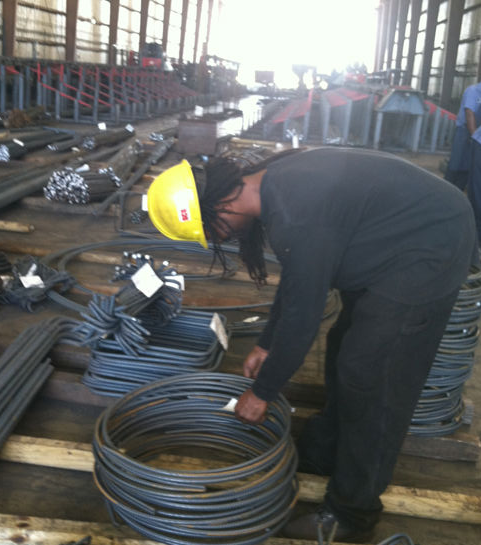 We take pride in our own personal detail to your reinforcing needs. 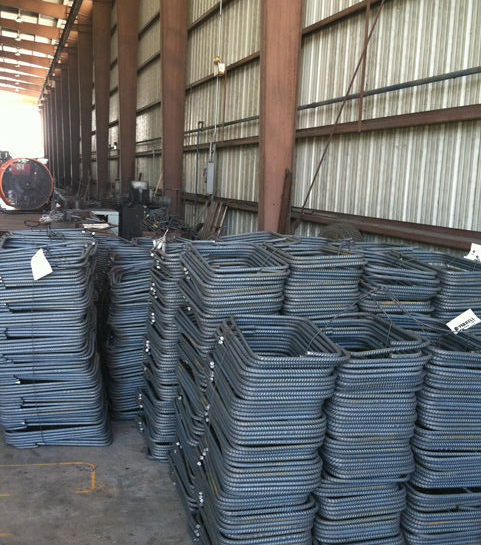 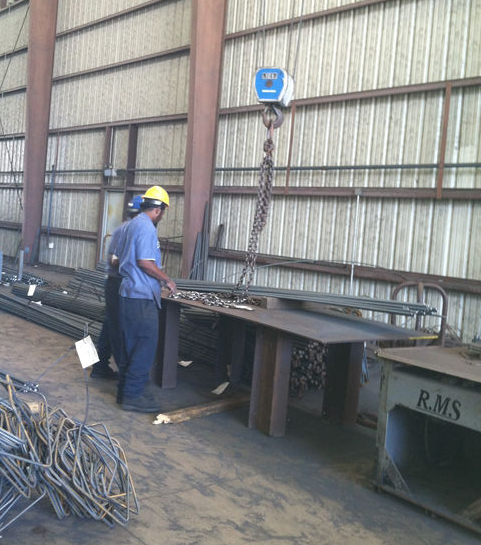 We have two rebar fabrication plants, one in Hope Hull (Montgomery County) & one in Theodore (Mobile County), Alabama. 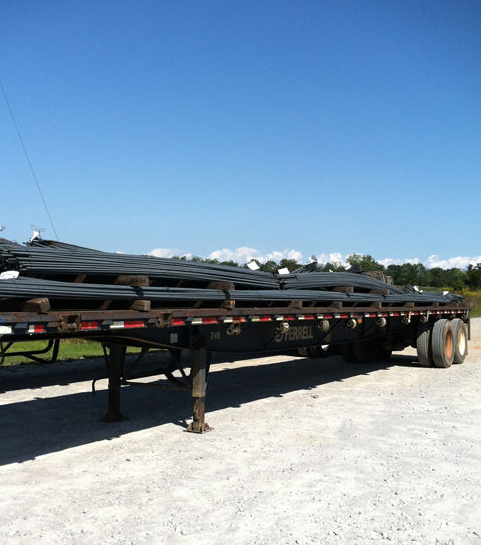 We have in-house estimating and detailing with assurance of quality work in all aspects and guarantee that your steel will be delivered on time as promised, by our own trucks by our drivers, with shipments made throughout the south east. 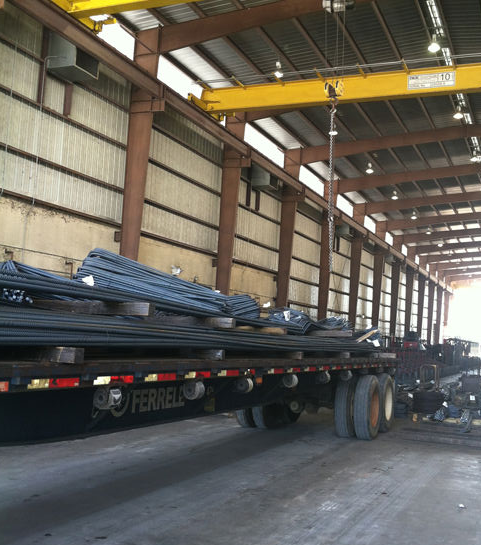 Some commercial work includes Airbus-FAL, Mobile, AL, Austal-USA, Mobile, AL, Kia, West Point, GA, Hyundai Plant, Montgomery, AL, RSA Headquarters, Montgomery, AL, Montgomery Hotel & Convention Center & parking Deck, Montgomery, AL, Montgomery Biscuits Baseball Stadium, Montgomery, AL, Wind Creek Casino, Wetumpka, AL. 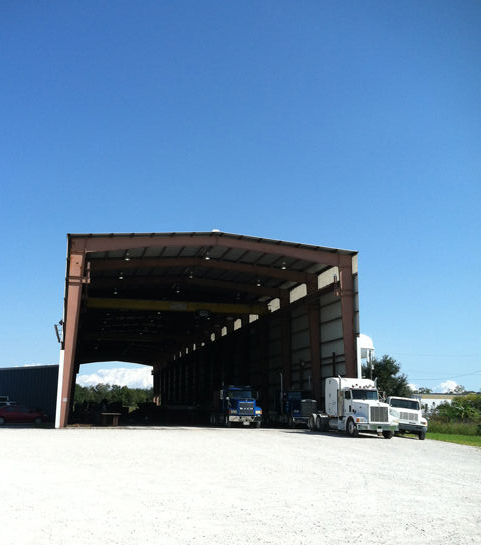 We are also very grateful for our commercial and highway contractors for Dept. 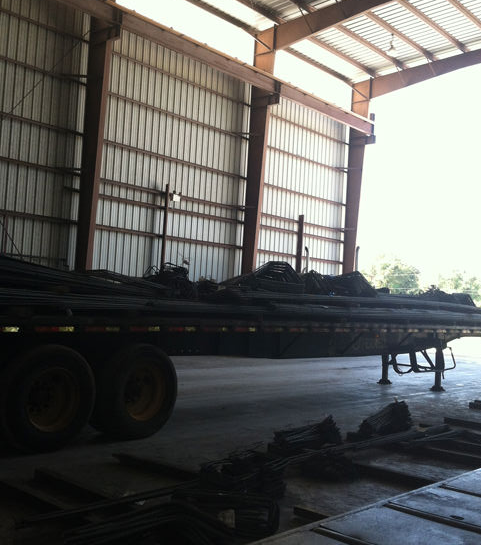 of Transportation work throughout the state of Alabama, Mississippi, Florida, Georgia, & Louisiana.